I really love these esp8266 modules, they allow me to automate my home for cheap. 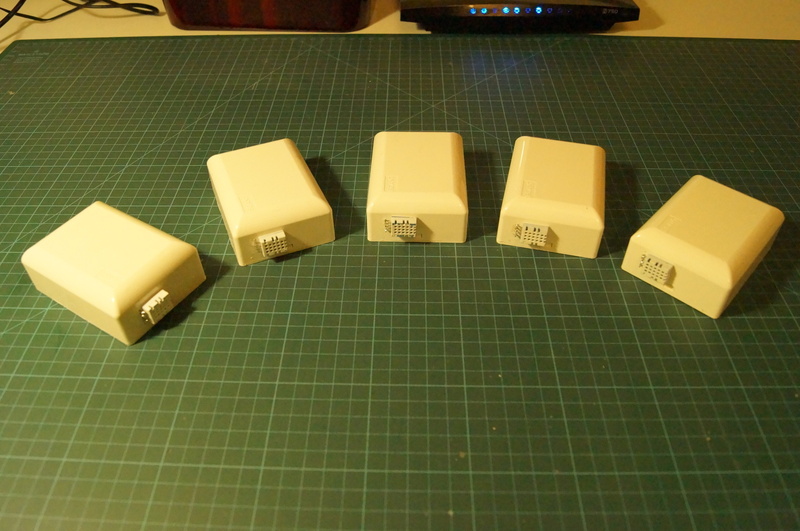 Some weeks ago I made a WiFi enabled multiplug, that can individually drive the 5 ports of a power bloc. 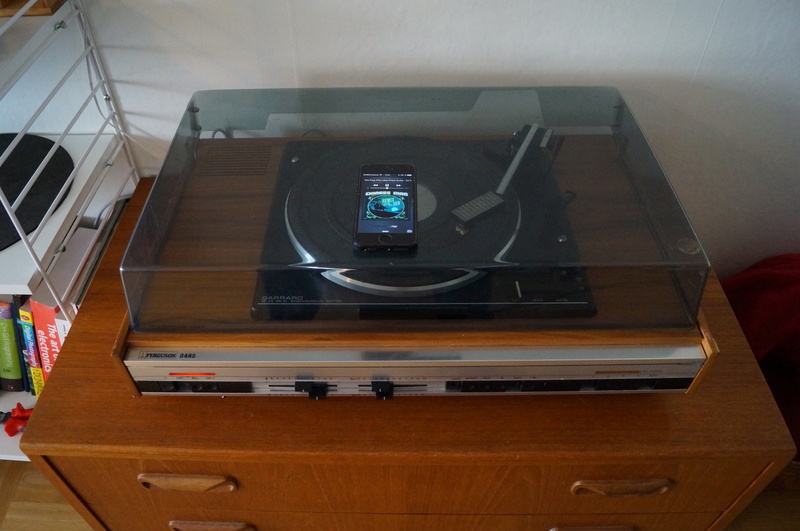 Recently, I bought a vintage record player that can also play radio and contains an “aux” port. I added airplay to it so I can play music form my phone wirelessly. In a previous project, I used an old laptop motherboard as a central piece for my all in one touch computer. 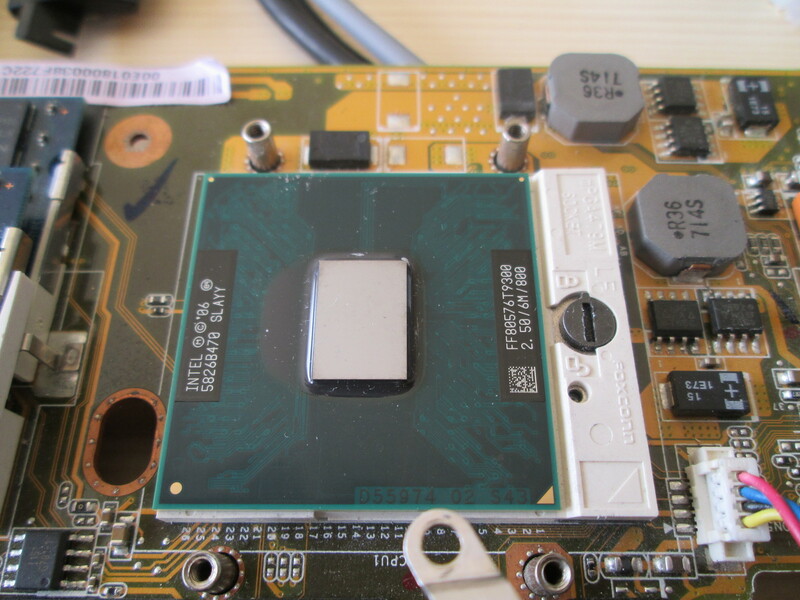 Last week I received a new CPU that I will install in it to refresh it a little bit.Because the laptop is from 2007, the components are a little bit dated and the system (Windows 8) is a little bit slow. Because the technology is a bit behind, I managed to score a top of the line CPU on Aliexpress for 25$, going from a Core 2 T5250 (1.5Ghz) to a Core 2 T9300 (2.5Ghz). Here’s the short project log on how I did it. in my last post, I wrote about how I made battery powered temperature and humidity sensors for my home automation system. In this post, I’ll describe how I improved them. Using an esp8266 and a DHT11 (temperature + humidity) sensor, I created a network of battery-powered sensors that I can put anywhere in my house. In this post I’ll explain how you can make your own. 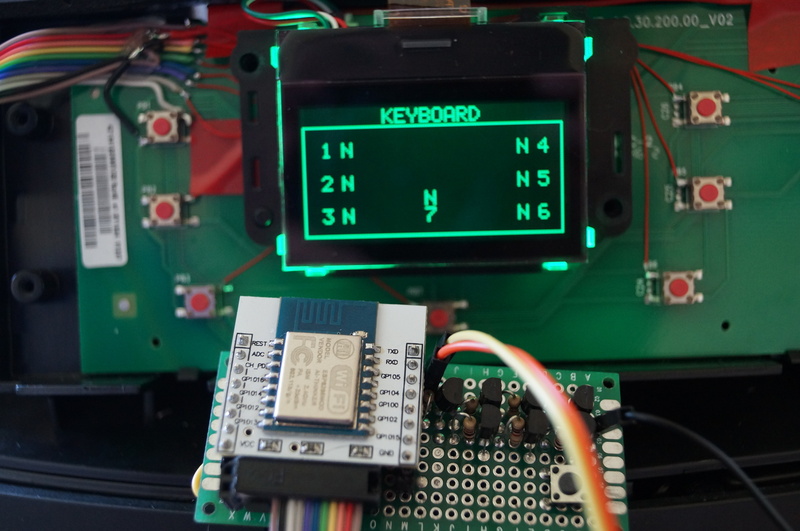 DIY All-in-One touch computer, how-to make your own! 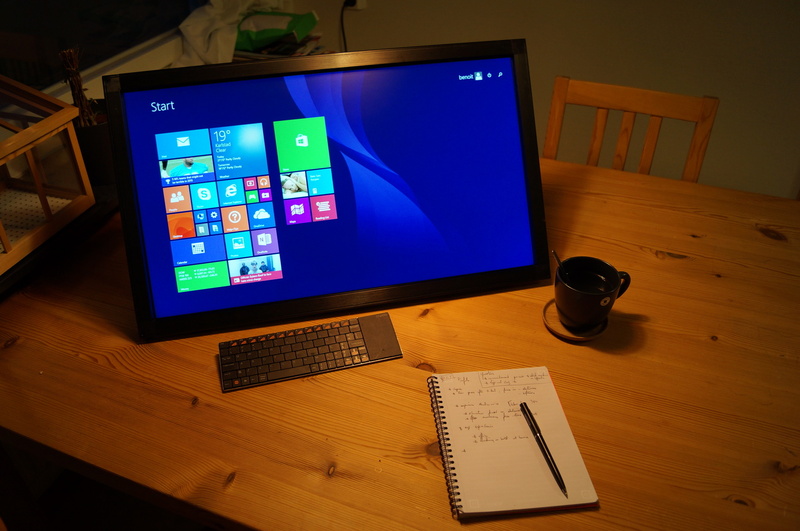 Continue readingDIY All-in-One touch computer, how-to make your own! 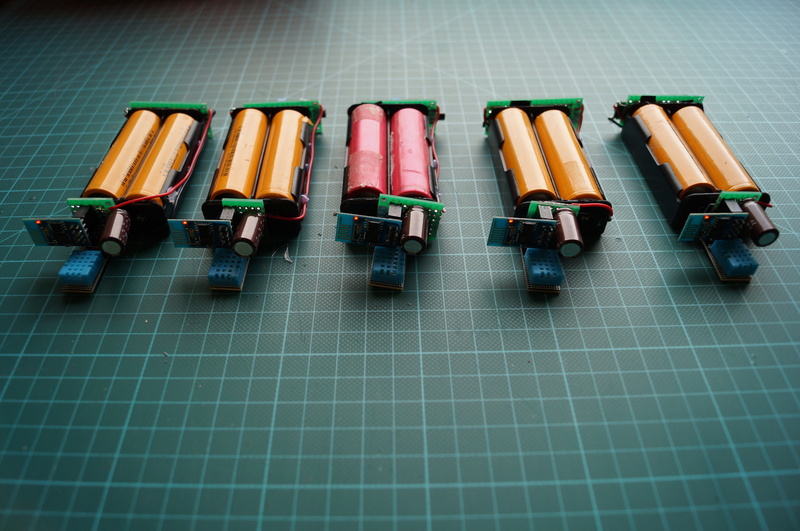 in my previous post, I talked about how I got hold of a bunch of li-ion batteries, in this article I’ll describe how to create a module to protect them against under voltage. 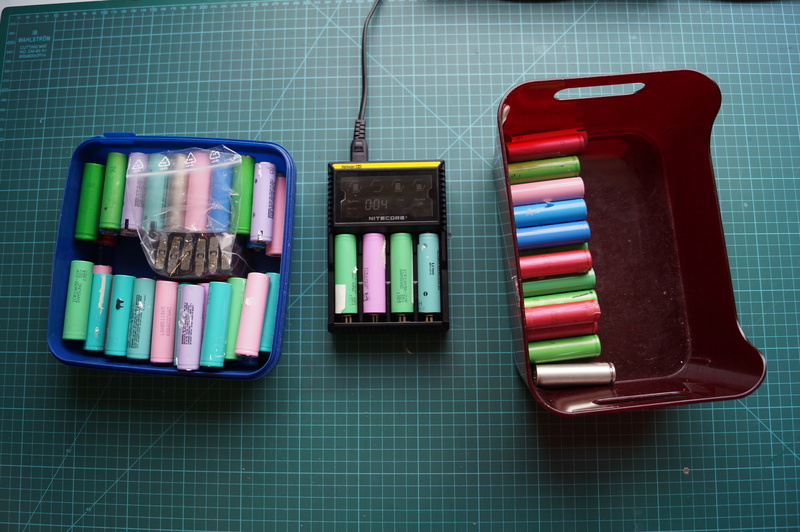 A couple of weeks ago, I got a huge pile of used laptop batteries. 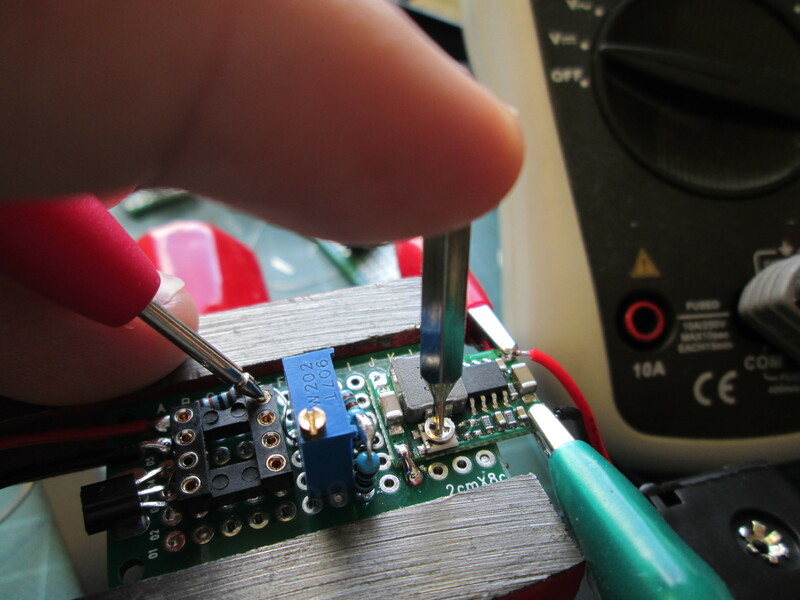 I disassembled them and re-used the cells in my DIY project, here’s the project log. I added WiFi to my coffee machine, and I control it with my home automation server Domoticz, this part is about the concept and my plan. A couple of days ago, I setup a Domoticz home automation server at my place, this will allow me to control lots of elements in my apartment and make my life easier. With this system, it is easy to add simple devices such as plugs or lights, but I was looking for something more challenging to automate. 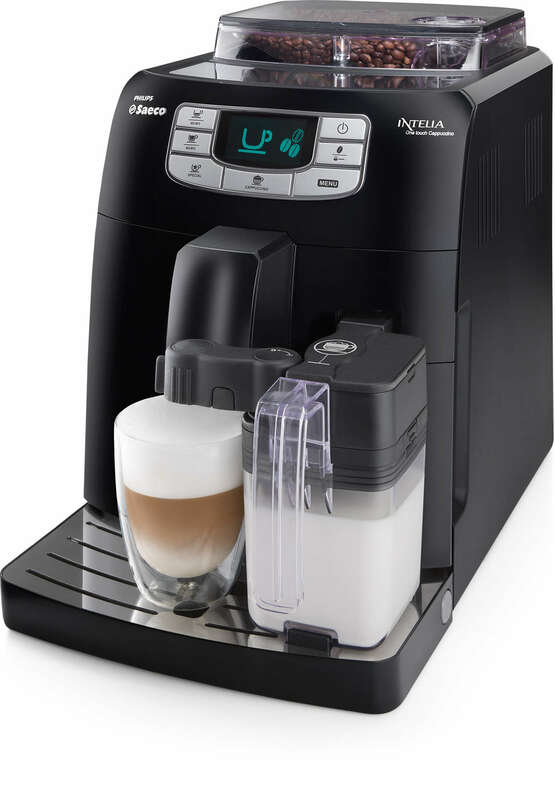 How about my coffee machine? I added WiFi to my coffee machine, and I control it with my home automation server, this part is about how I attached the esp8266 module to it. In part 1 I talked about the idea and how I was planning to do it. In this part I will describe how I attached the esp8266 WiFi module to my coffee machine.